I always love when Disney puts together their kids printables! And in true Disney style, these packs do not disappoint. Pages of great animal facts, habitat info and more – plus activities such as kite making, following a leopard’s journey, snowflake creating – this FREE Disneynature Born in China printables are ah-mazing! There are two sets of printables too – one focused on kids activities, and one for educator use (in the classroom, homeschooling and more) with more in depth studies of animals. 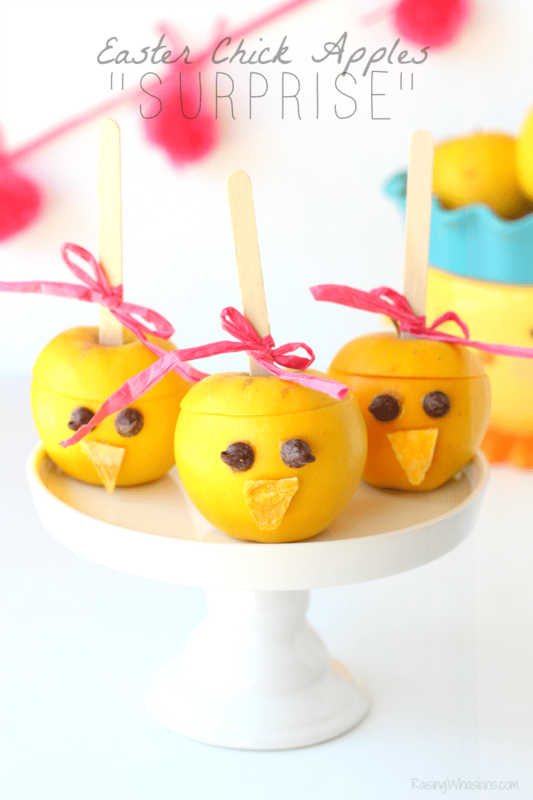 As always, these printables are FREE – just click the links below to download, save and print! Grab your FREE Born in China Kids Printables – 24 pages! Grab your FREE Born in China Educator Pack – 72 pages! Excited to see Disneynature’s 7th film in April 2017? 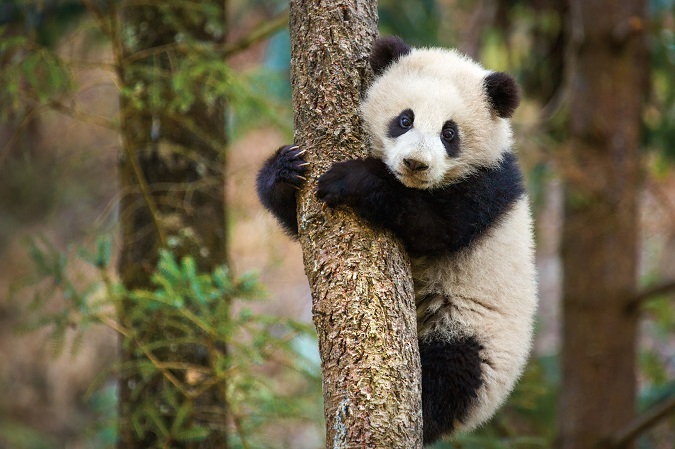 Get a head start on this stunning nature inspired film with the Disneynature Born in China Trailer! 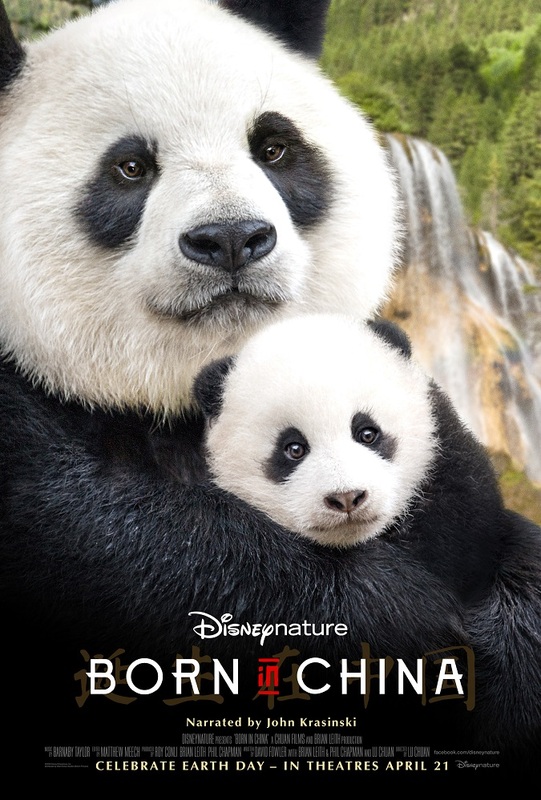 BORN IN CHINA is rated G and opens in theatres everywhere April 21, 2017! Will you be taking your family? Be sure to follow Raising Whasians via Facebook, Twitter, Google, Instagram, Pinterest and YouTube for the latest Disney movie updates, family recipes, kids crafts and more. Yes! I would love to take my family to see this! We’re all animal lovers and it looks fun and educational. Omgosh how fun!! I can’t wait until this comes out!! My son will adore it!